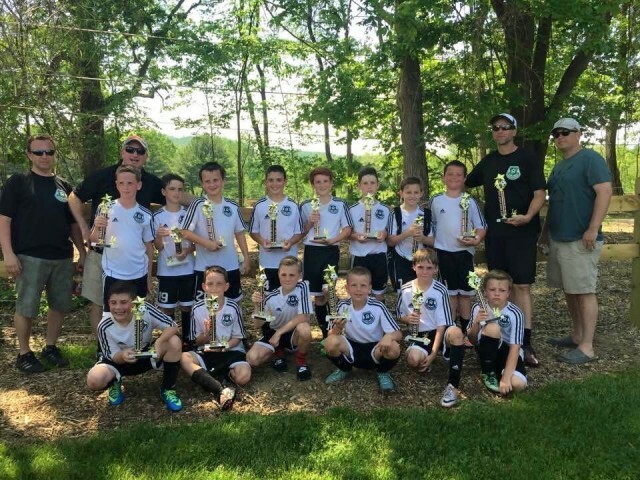 Updated Monday April 16, 2018 by Cornwall United Soccer Club. Prior to registering for TRAVEL soccer, all players must attend an open tryout and be extended an offer to join the club. You do not need to try out for RECREATIONAL SOCCER, only Travel soccer requires you to attend a try out.